Are you looking to improve your website’s online performance? Here at Click Consult, we understand what it takes to succeed in search marketing. That’s why we’re offering comprehensive reviews of both your organic and paid search performance, providing you with in-depth analysis of your current strategy and provide you with bespoke recommendations on what is required for you to reach your online objectives. 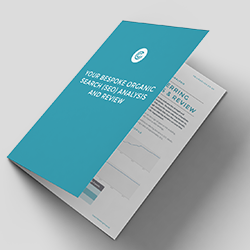 Transform your organic search strategy with a bespoke analysis from our team of experts. 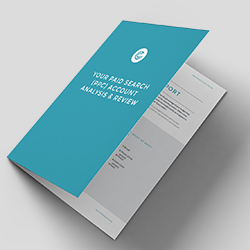 Revolutionise your paid search performance with a comprehensive review of your current campaign. 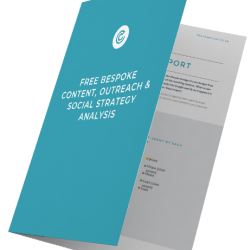 Discover how to take your content, outreach and social strategy to the next level with the help of our experts.